artist from a black neighborhood in Gary, Indiana. And it took over the world. Jackson’s image remained bigger than his extraordinary music. In the era before reality TV, we all counted on the latest news from Neverland Ranch to eclipse each coming album release. 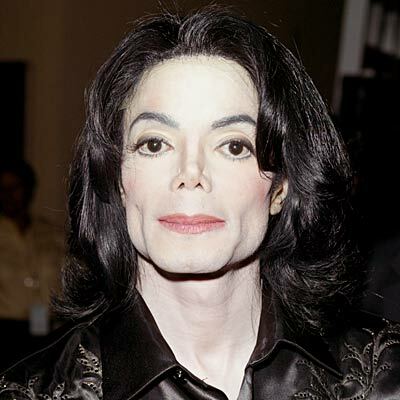 Seriously, if you are capable of hearing a Michael Jackson number one hit song without a smile on your face, then you may not be entirely human. Check out one of his videos here. and his father allegedly regularly beat the Jackson kids. song that made a statement long before the Reagan administration decided to recognize urban problems. Then, at age 47, he showed up to court in his pajamas like a child asked to testify at his own parent’s divorce hearing to deal with charges of alleged child molestation. eighties and then kept up with music at his own pace, like Cyndi Lauper did? Could we have loved him anymore if he were just the little guy in The Jackson Five until the band broke up? records and lending a hand in the studio. But then would he be Michael Jackson? when he released a song, it was still better than 99% of other people’s releases. greater accomplishments are etched in bronze or stone, without any mention of what people really thought about them before they died.